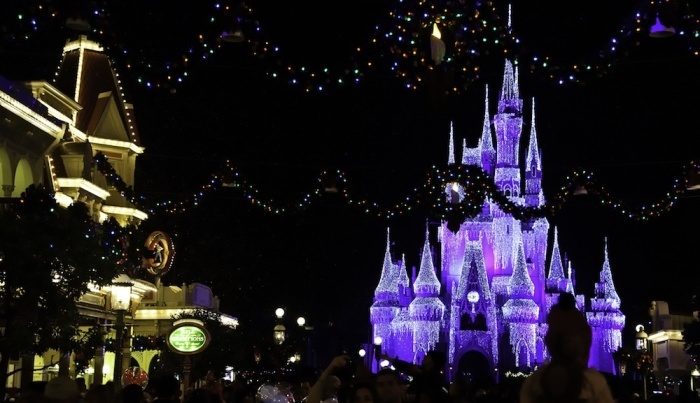 Walt Disney World in Orlando Florida has officially confirmed that the popular family tourist attraction has canceled its annual Christian concert event, Night of Joy, after 34 years. In a statement shared with the Orlando Sentinel, a Disney spokeswoman confirmed that the event will not be returning to the Walt Disney World Resort. "Last year was our last event," the spokeswoman said. The end of the Night of Joy event was part of the resort's philosophy of "continually changing our offerings," the Disney World spokeswoman maintained. The faith-based event, which began in 1983 at Magic Kingdom, has been a popular attraction with tickets often selling out. Night of Joy has featured many popular Christian artists as well as activities for the family and more. The event became so large that it featured an expo, a family activity zone, as well as a FanFest. In the past, performers included Mandisa, Kirk Franklin, Steven Curtis Chapman, Jars of Clay, Amy Grant, Michael W. Smith and many others. Though the concert was mostly held at Magic Kingdom, the venue was changed to ESPN Wide World of Sports complex in the last two years. Despite the cancellation of Night of Joy, Disney World will still feature some Christian artists (MercyMe and Tauren Wells) this fall at its Eat to the Beat concert series, which is a part of the Epcot International Food & Wine Festival. For those looking to attend a Christian music festival like Night of Joy in Orlando, Universal Orlando Resort is still offering its ticketed event called Rock the Universe. The 2018 edition of Rock the Universe will be held Sept 7-8 at Universal Studios theme park. On Friday, Sept. 7 those scheduled to perform are Jesus Culture, TobyMac, Lauren Daigle, Red, Zach Williams and Trip Lee. The lineup for Sept. 8 includes Casting Crowns, For King & Country, Family Force 5, Brandon Heath, Andy Mineo and Ryan Stevenson. For more information on Rock the Universe, visit the website.